Albania's transition from a socialist centrally planned economy to free-market capitalism has been largely successful. 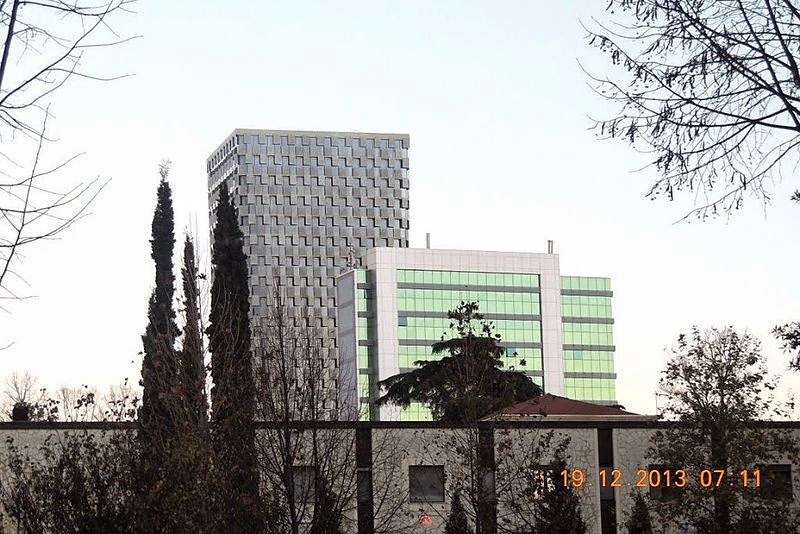 There are signs of increasing investments, and power cuts are reduced to the extent that Albania is now exporting energy. In 2012, its GDP per capita (expressed in Purchasing Power Standards) stood at 30% of the EU average, while AIC (Actual Individual Consumption) was 35%. 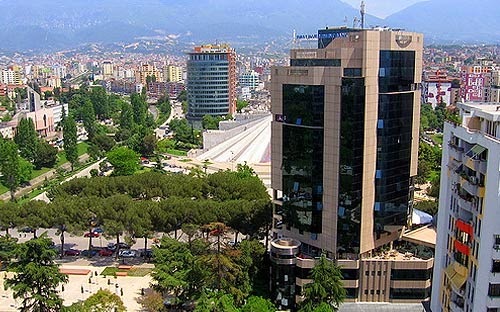 Still, Albania has shown potential for economic growth, as more and more businesses relocate there and consumer goods are becoming available from emerging market traders as part of the current massive global cost-cutting exercise. Albania, Cyprus, and Poland are the only countries in Europe that recorded economic growth in the first quarter of 2010. International Monetary Fund (IMF) predicted 2.6% growth for Albania in 2010 and 3.2% in 2011. In addition, there is some doubt whether Albania would be able to finance a project of such a scale with a total national budget of less than $5 billion. However, in February 2009 Italian company Enel announced plans to build an 800 MW coal-fired power plant in Albania, to diversify electricity sources. Nearly 100% of the electricity is generated by ageing hydroelectric power plants, which are becoming more ineffective due to increasing droughts. However, there have been many private investments in building new hydroelectric power plants such as Devoll Hydro Power Plant,the Ashta hydropower plant etc. The country has large deposits of petroleum and natural gas, and produced 26.000 barrels of oil per day in the first quarter of 2014 (BNK-TC). atural gas production, estimated at about 30 million m³, is sufficient to meet consumer demands.Other natural resources include coal, bauxite, copper and iron ore. Agriculture is the most significant sector, employing a significant proportion of the labor force and generating about 21% of GDP. Albania produces significant amounts of wheat, corn, tobacco, figs (13th largest producer in the world) and olives. "Tourism is gaining a fair share of Albania's GDP with visitors growing every year. As of 2014 exports seem to gain momentum and have increased 300% from 2008, although their contribution to the GDP is still moderate ( the exports per capita ratio currently stands at 1100 $ ) . Although Albania's growth has slowed in 2013 tourism is expanding rapidly and foreign investments are becoming more common as the government continues the modernization of Albania's institutions.